WhiteMoor have just released a brand new song, this track is available today, 13th December 2014. The song is titled ‘The North Wind’. WhiteMoor are one of bands who never fail to deliver when it comes to the terms. They have produced some fabulous songs. 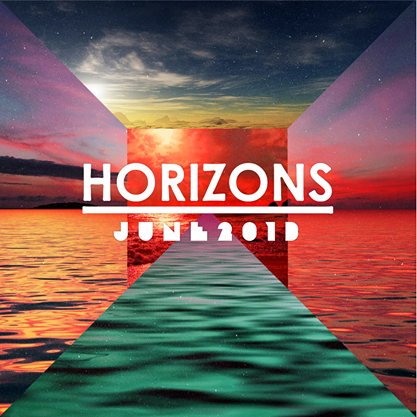 About a month ago, I was excited to hear that WhiteMoor were releasing a new song after the release of the album “Horizons” last year. The brand new song ‘The North Wind’ is a live acoustic track that features strings and piano elements, and the song is accompanied by a live session music video. The song begins with intro of lovely acoustic sounds of strings. Then vocal joins in. The title itself doesn’t give you a warm feeling. But the voice is gentle and sweet; it particularly gives warmth to the song. Another element of the song is the sound of beautiful cello, which benefits to create depth to the song and beautiful tunes. Also if the song is meant for Christmas, it was a great idea to have cello (Hannah Barrs) as it is an instrument often being exposed to Christmasy classical music. This track is different to their other songs I have listened to before. It does not mean I am disappointed. I am so delighted. Their songwriting is superb, and the song is well crafted; a joy to listen to. Such a nice gift from WhiteMoor. ‘The North Wind’ has already been featured on BBC Radio + BBC Introducing. And the track is available from www.WhiteMoor.co.uk as a free download from today, the 13th December. 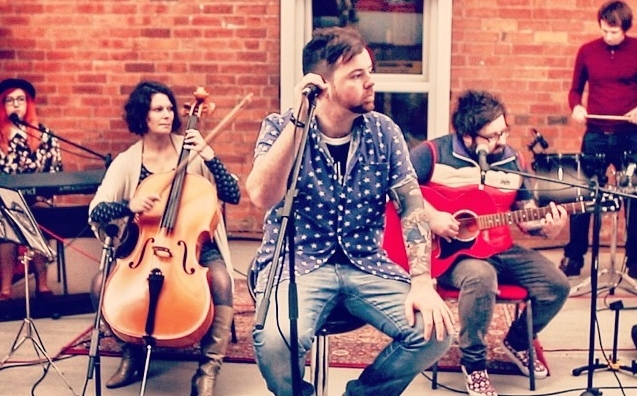 WhiteMoor are Barrington, Benny, Luke, Tom and Louise, a UK indie band from Derbyshire, England. They formed in April 2009 from the remains of three of Derby’s finest bands Ejectorseat (Attack Attack Attack + Not My Girl), You-V-Me (Fear, Love and Excitement) and The Beau Peepshow (Love Makes My Head Hurt). Hailed as somewhat of a rogue on the mainstream indie scene, WhiteMoor manage to capture the electric essence of The Killers whilst still holding down the dark atmospheric sounds of visionaries such as New Order and The Doors. Following the success of there debut single ‘Three Words’, WhiteMoor are proud to present there debut album. This blistering self-titled record finds the band exploding onto the scene, boasting a stunningly unique, yet classic indie live sound. From the energetically upbeat singles ‘Pieces’ and ‘Three Words’, that will have the indie dance floors filled across the country, to the instantly appealing, more orchestral melancholy tracks like ‘Chapters’ and ‘The Element of Surprise’, there is something to make anyone fall head over heels for this stunning debut record. They released another successful album “Horizons” in June 2013, which includes “Top of the World”, “High Lights” and “Don’t Hold Me Down”.